 What's happening at LifePoint Crossing? We have groups, activities, classes, and other events designed to help you and your family get connected while growing in a relationship with Jesus. Use the calendar below to find information about what's coming up soon!